Although a third-generation native of Dallas, Will spent the first 12 years of his career as a sole practitioner in Boerne, Texas. While practicing in the Texas Hill Country, he served as city attorney for the City of Boerne and was a founding member and director of the Kendall County Bar Association. In those days, Will was often appointed as a Mediator or Attorney Ad Litem in difficult cases. He also frequently assisted other lawyers with complex Family Law cases. 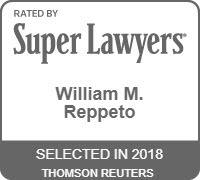 Throughout his career, Will’s skillful and knowledgeable representation in all facets of family law has earned him the trust and respect of his clients, opposing counsel and the courts. 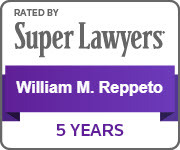 In recognition of his work, he has been selected to the Texas Super Lawyers list published by Thomson Reuters. Will has been Board Certified in Family Law by the Texas Board of Legal Specialization since 2002, demonstrating his ongoing commitment to excellence in this area of law. Board Certification requires continuing education and involvement in the issues of family law, including marriage, adoption, divorce, custody, support and ownership of property acquired before and during marriage. Will is also an author and speaker regarding family law issues. 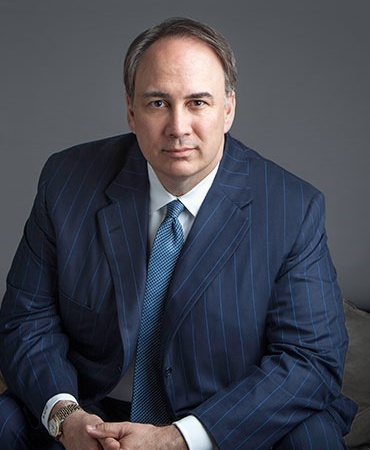 After earning a Bachelor’s Degree in political science from The University of Texas in 1988, Will graduated from the Southern Methodist University Dedman School of Law in 1992. He completed a Comparative Study of Anglo-American Jurisprudence at University College in Oxford, England, and a Comparative Study of Anglo-American Governmental & Historical Perspective at St. Mark’s College of the University of London. Will represents his clients with compassion, respect and diligence, and – perhaps because he is a loving father of three – he is especially sensitive to issues involving children. Will is also able to handle a wide and complex range of property-related issues. He approaches each case thoroughly, always keeping an eye on the big picture, while searching out the details of every case.